Open House - Just Stop By! 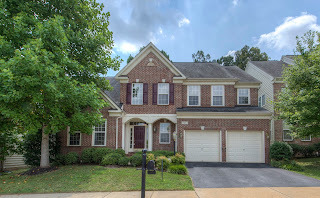 Saturday, August 13, 12-2 pm, Village at Lorton Valley, 4 bedroom/3.5 bathroom single family home, $614,000. Stop by this open house to receive a free gift valued at over $500. 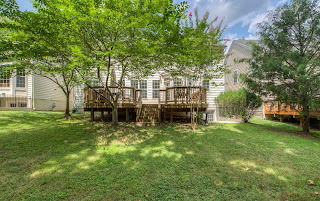 Home boasts 4 bedrooms/4.5 bathroom with newly finished basement with den/5th bedroom. Grand entrance with vaulted ceilings. 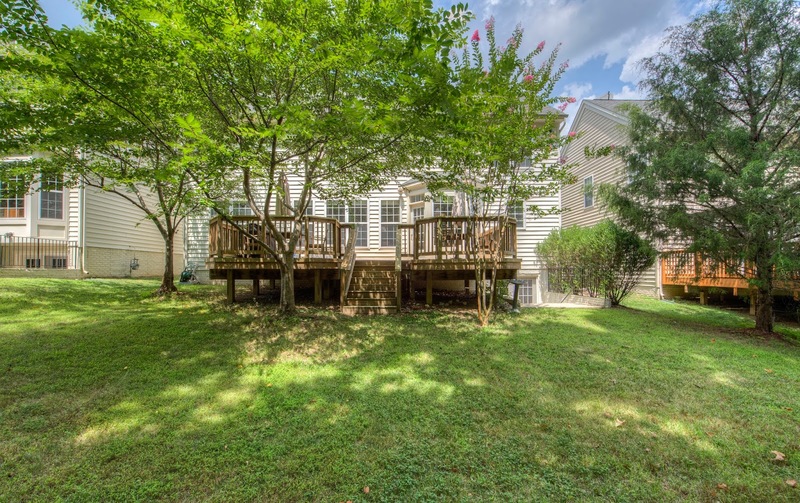 Entertain guests in private yard with deck facing trees, double fireplace warming family room & office. 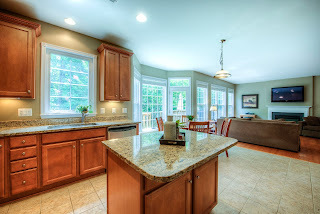 Stainless steel appliances and island. 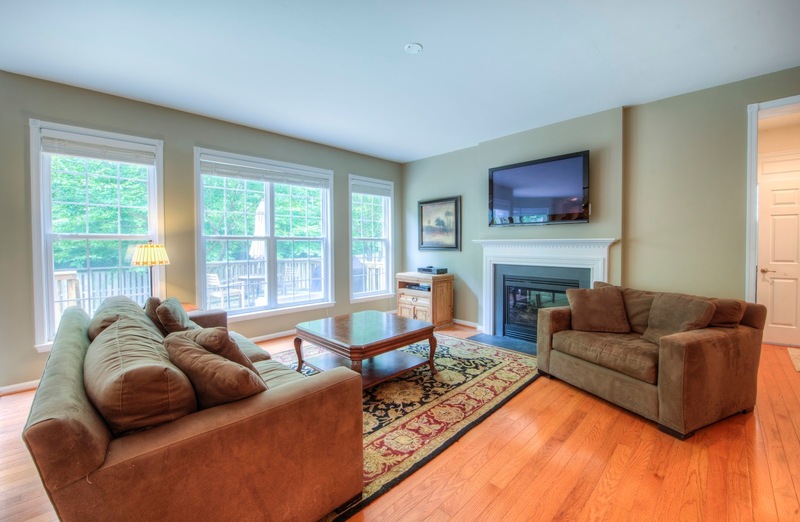 Family room with hardwood floors. 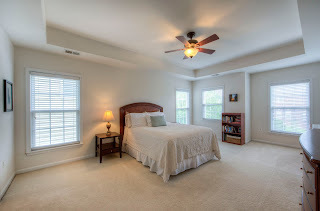 Master suite boasts large soaking tub, separate shower, dual vanity, and custom lighting. Great community amenities near VRE & 95.